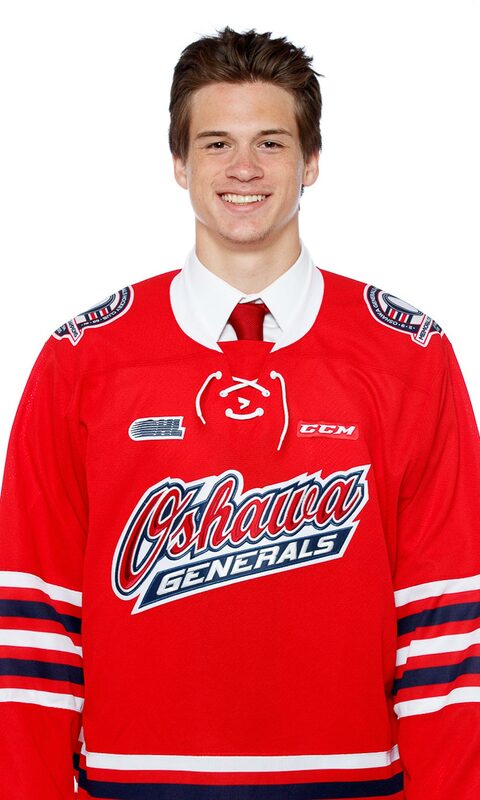 Even before the season start, things were looking good for Jack Studnicka, who was drafted by the Oshawa Generals in the first round in 2015. 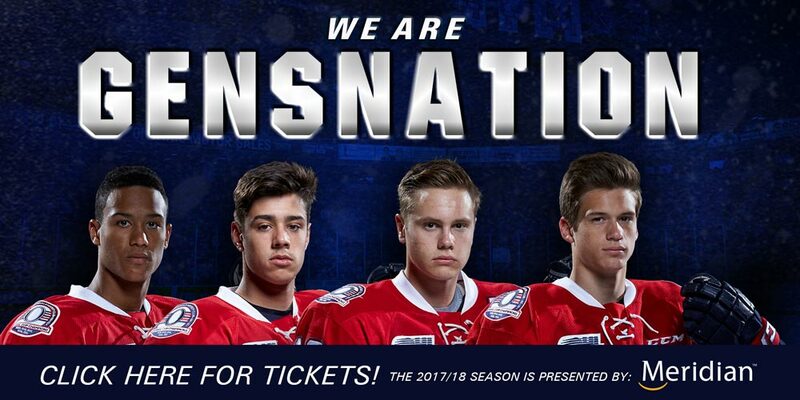 After a strong playoff run last season, Studnicka was drafted in the second round, 53rd overall by the Boston Bruins in the NHL Entry Draft and most recently inked an entry-level deal with the historic franchise. So far this season, Studnicka has managed nine points in six games.